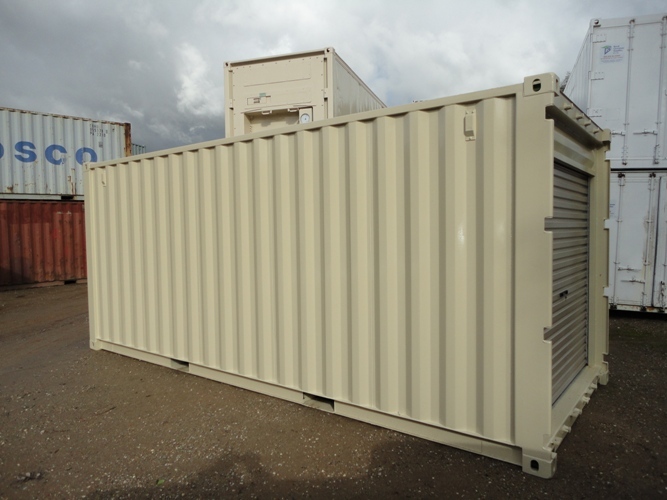 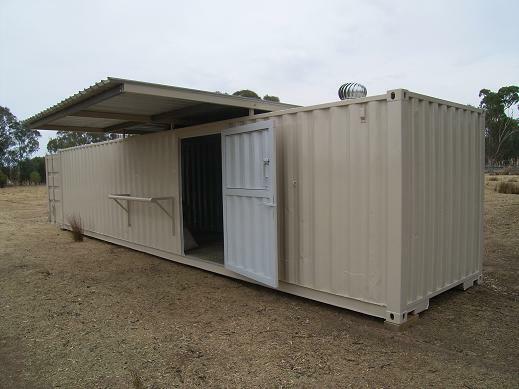 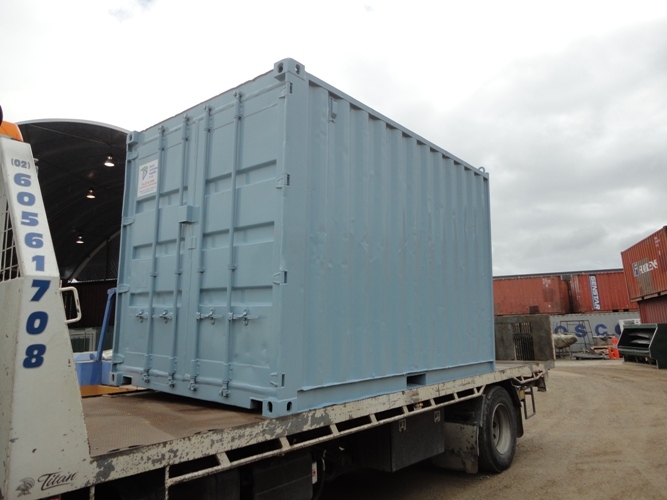 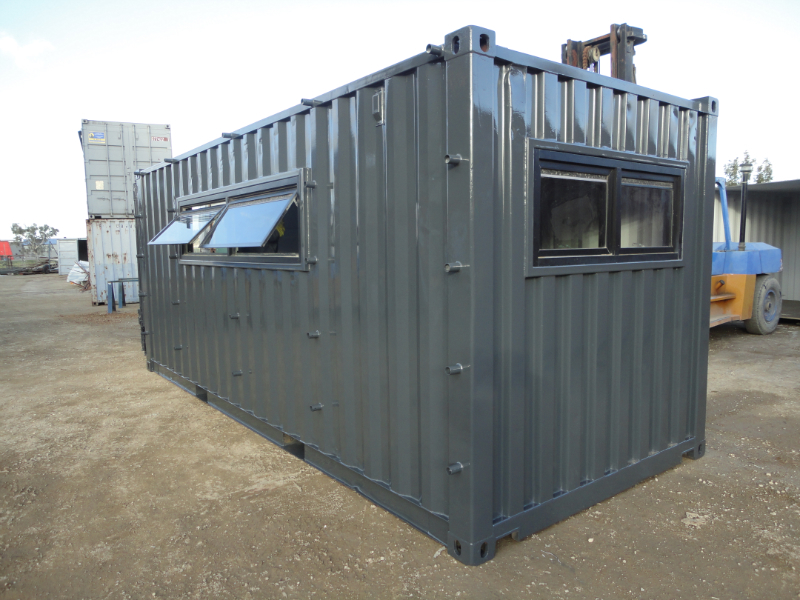 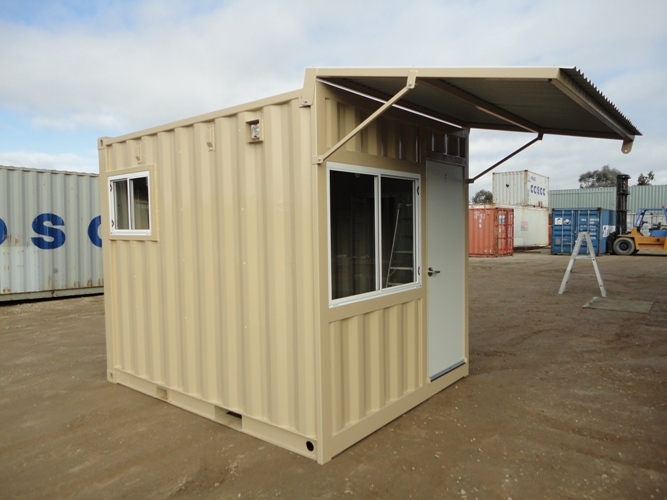 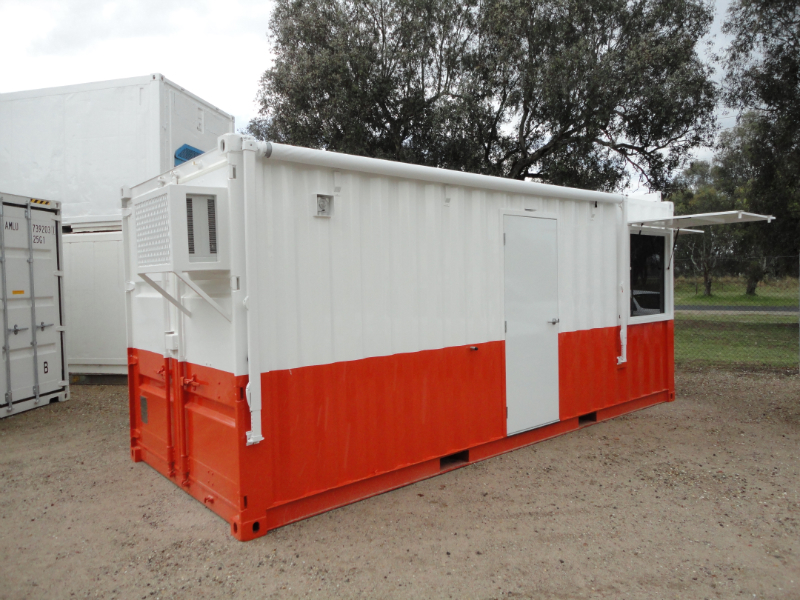 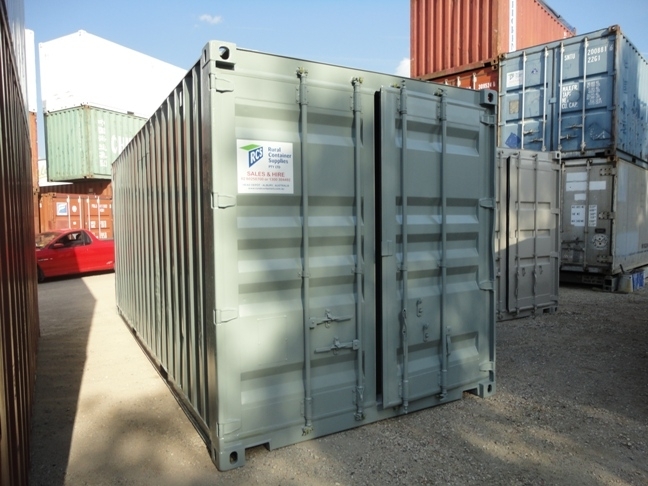 We can custom paint your container to match your sheds, tanks, buildings or landscapes. 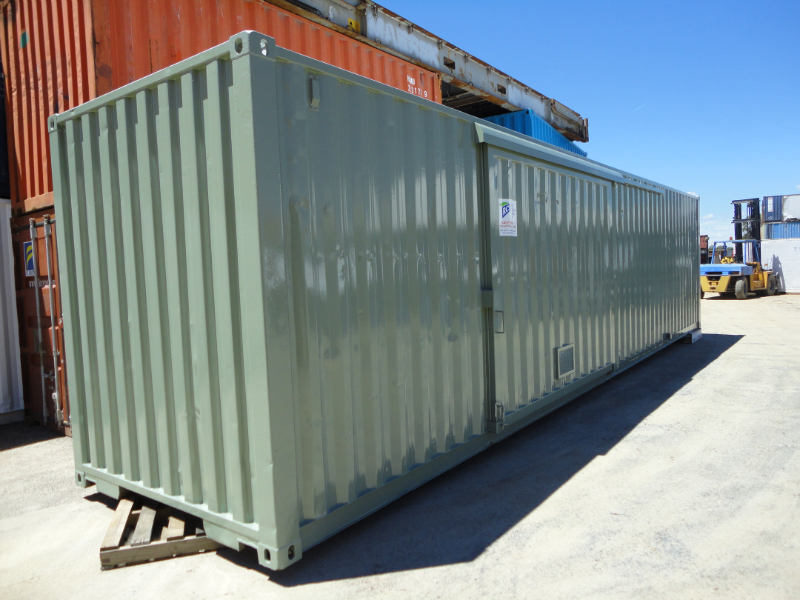 These photos show a typical custom job where the container is buffed before painting. 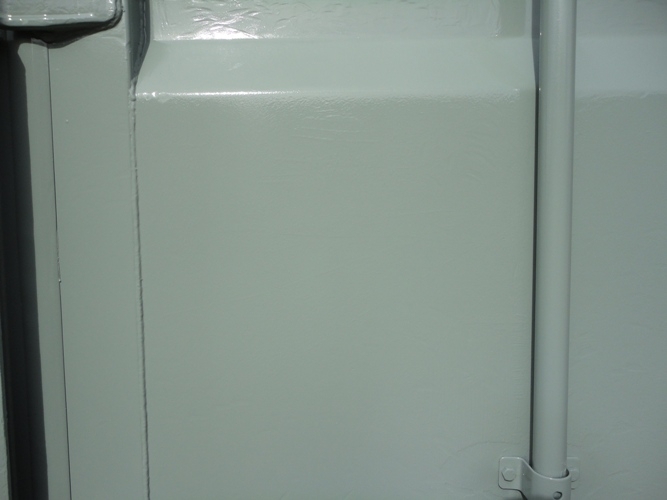 All our paint jobs are professionally done with high quality paints. 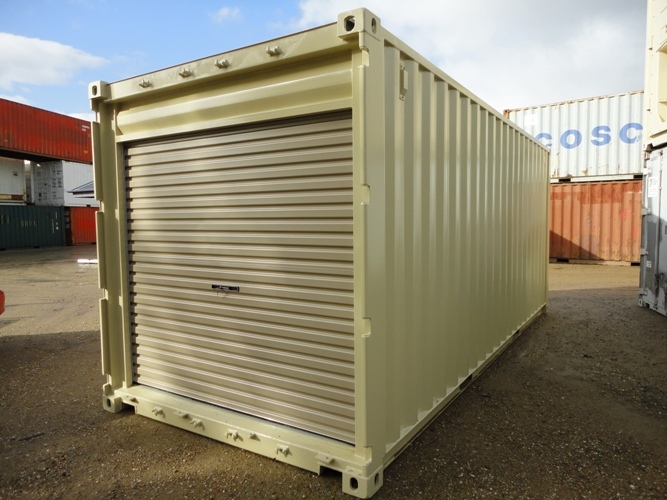 Please see below for some of the many colours we have painted for customer requirements. 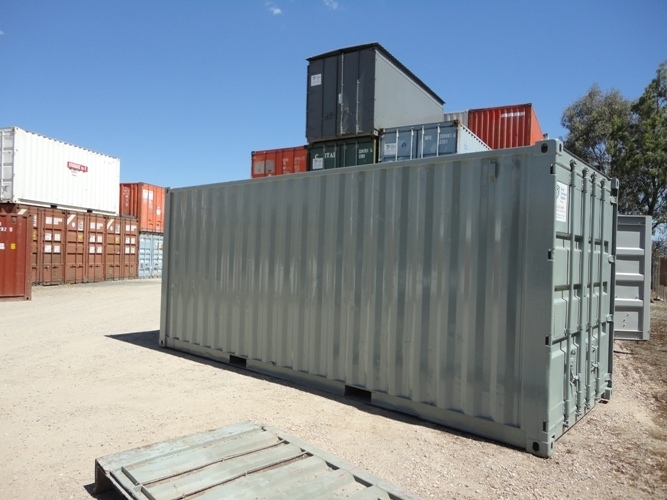 Please Note: Containers get very hot in the summer months, so the lighter the colour the more the sun will reflect making the container cooler inside.